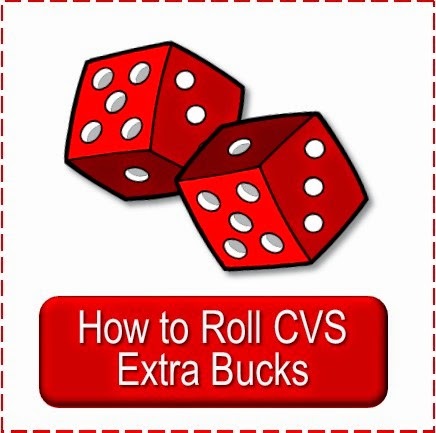 Here's my $5 CVSing for Charity Challenge shopping trip for the CVS weekly ad of May 4, 2014. I had planned on getting some of the B1G1 free small boxes of crackers & cookies for mailing to sailors, but Sarah said they didn't have a good variety so she went with the 2/$4 sale. Destination: The cookies will be going to Navy personnel currently deployed. The crackers will go to the church food pantry or in the Sailors' box. For information on how you can send encouragement to those in service for our country thru a care package check out: AnySoldier.com. The Postal Service created a free “Military Care Kit” based on the items most frequently requested by military families. 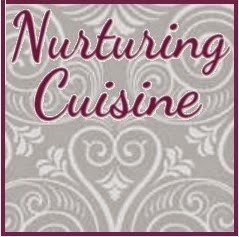 You can call and order these kits for free. All you will need to do is pay for the shipping. •Two Priority Mail APO/FPO Flat Rate Boxes. •Two Priority Mail Medium Flat Rate Boxes. 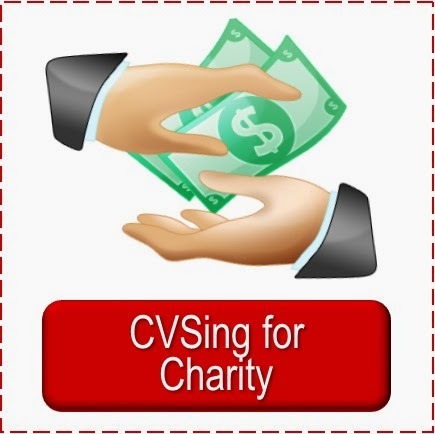 My $5 CVSing for Charity Challenge is much like my $50 CVS Gift Card Challenge, but with a bit of different twist. 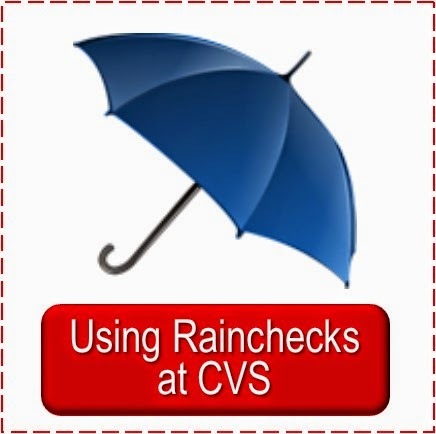 I will be budgeting $5 each week total for shopping at CVS for items to donate to local or global charities. 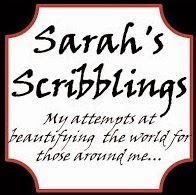 About my Charity Chest: One of my favorite things about deal shopping is having more to share. 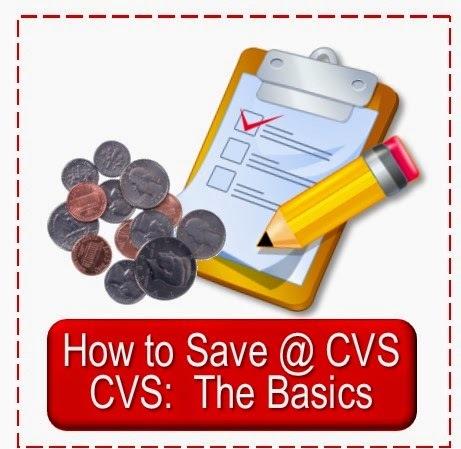 Not only can I get great things with coupons and CVS extra bucks, but by saving on my own budget I have more cash to share, too. Whenever I can get a fantastic deal on an item that my family does not need I pick it up and tuck it away in my Charity Chest until I find someone who needs it. 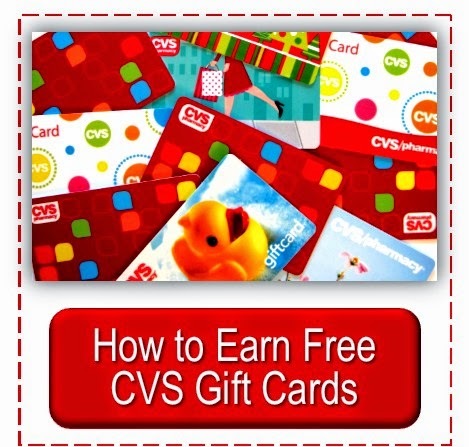 Another way I have more to give is by earning free CVS gift cards thru Swagbucks. I have been able to give thru local charities and my own church as well as thru national ministries like Operation Christmas Child.